Race 3 stars Salman Khan and Jacqueline Fernandez were spotted at the Mumbai airport. Soon-to-be-bride Sonam Kapoor was spotted at the Mumbai airport. As always Sonam's airport look was appealing. Sonam and boyfriend Anand Ahuja are getting married next week. Sonam-Anand's big fat wedding is scheduled for May 8. After weeks of speculations, the Kapoor and Ahuja families confirmed the wedding by releasing a joint statement on Tuesday evening. 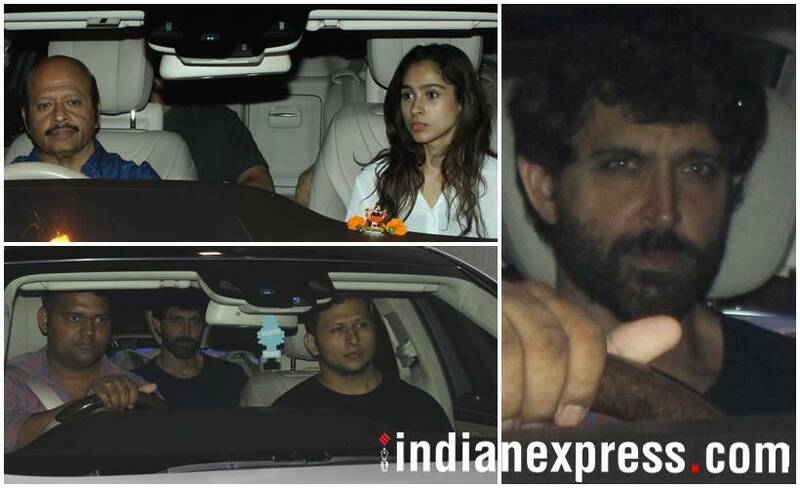 Hrithik Roshan and few of his family members were seen at his ex-wife Sussanne Khan's house to celebrate the birthday of their son Hridaan Khan. Arjun Kapoor was seen at Sanjay Leela Bhansali's office. 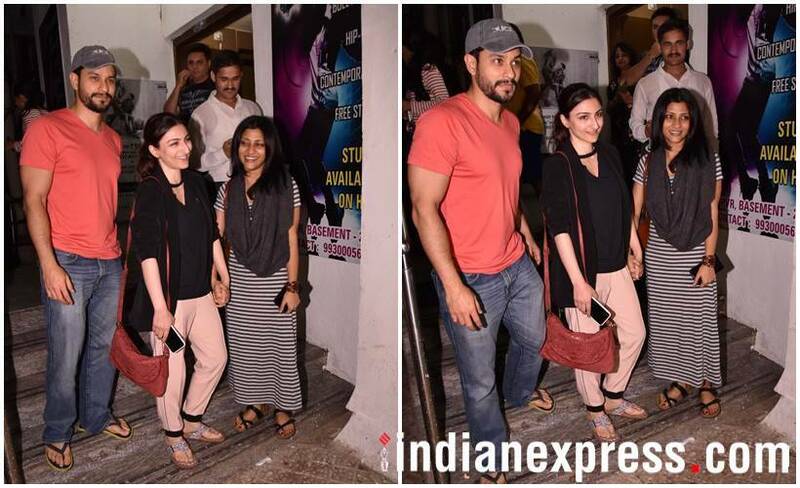 Kunal Khemu, wife Soha Ali Khan and actor Konkona Sen Sharma were spotted at Juhu PVR. Meanwhile, Race 3 stars Salman Khan and Jacqueline Fernandez were spotted at the Mumbai airport. Looks like the two have completed their Kashmir schedule of the Remo D'Souza film and are back in the city. Salman and Jacqueline were twinning in black. 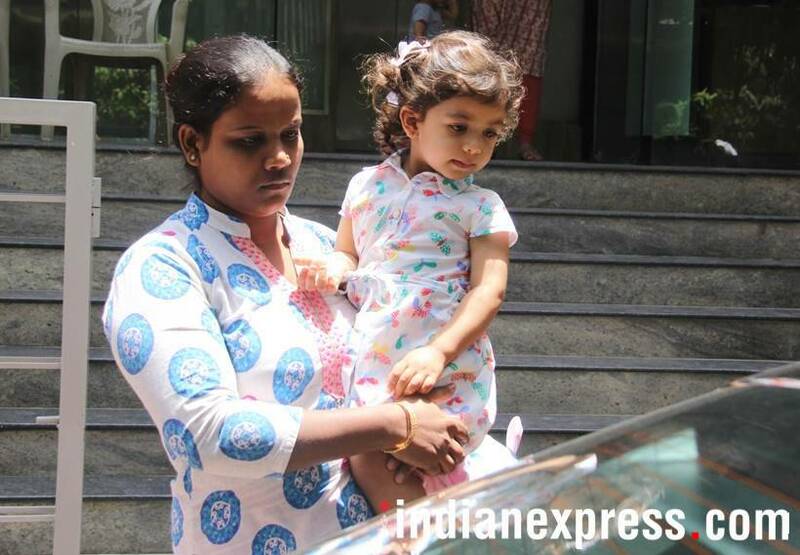 Mira Rajput was also seen with daughter Misha Kapoor. Misha looked super cute in this click.